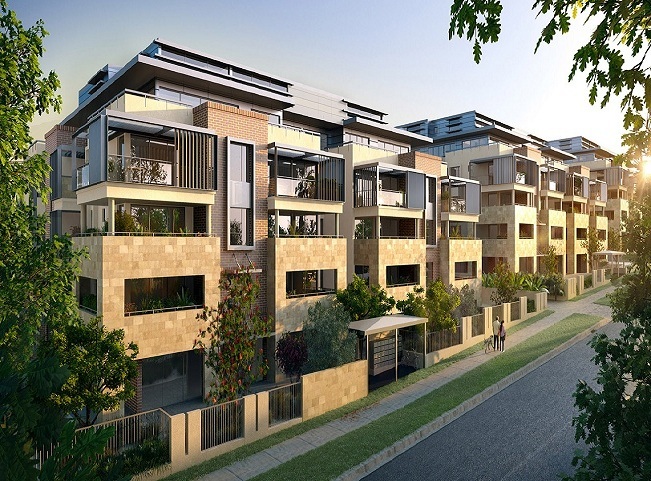 In its prized North Shore location, Watsons Grove is all about naturally stylish living in the wonderfully family-friendly suburb of Epping with shopping center, commercial and light industrial developments and education institutions in surrounding area. 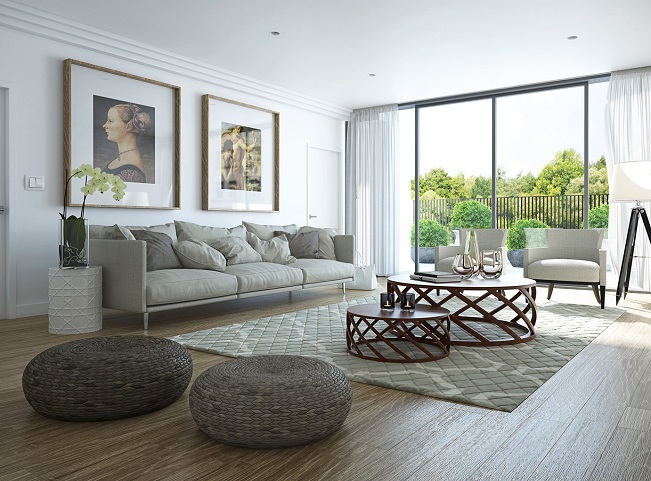 Exclusive living coming soon to the idllyic heart of Epping.Settle into a place where luxury, comfort and a feeling of real community go hand in hand. 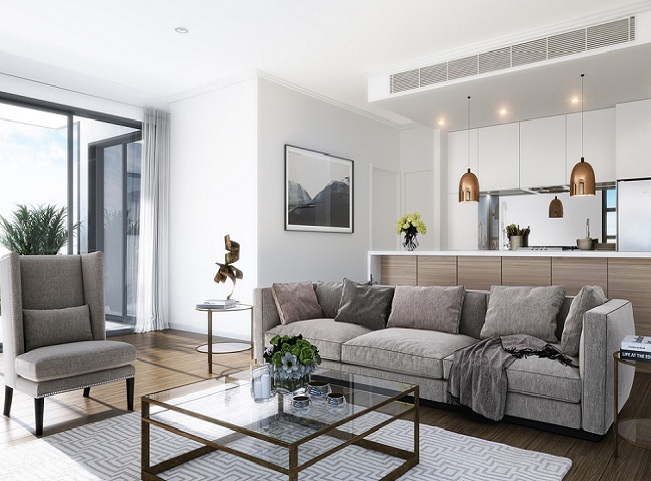 Choose from a range of studio, 1, 2 and 3-bedroom options, some with studies, courtyards or elevated two-level residences with voluminous double height spaces with mezzanine bedrooms and chic ensuites. 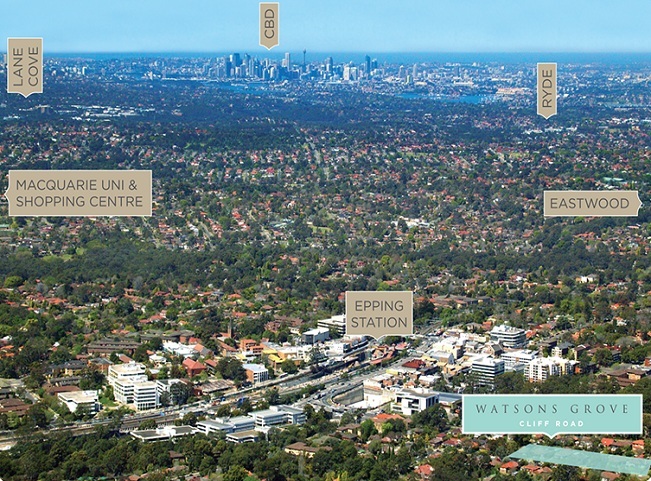 Central to everywhere, Watsons Grove puts you close to everything the modern cosmopolitan lifestyle demands. 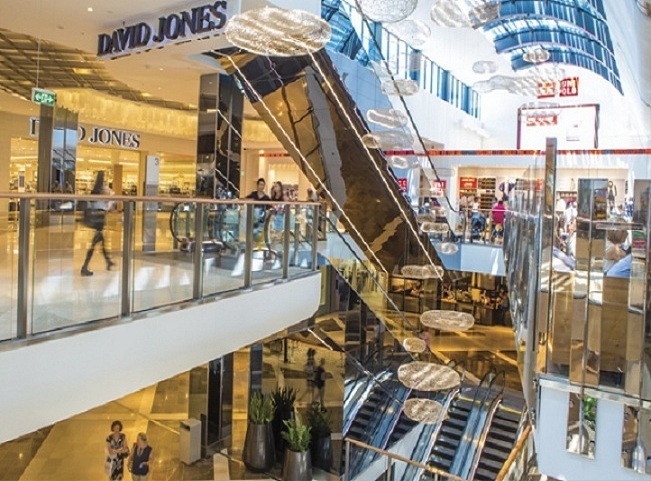 On your threshold, the new Epping Town Center’s dynamic new retail and commercial offerings are redefining this sophisticated city precinct. 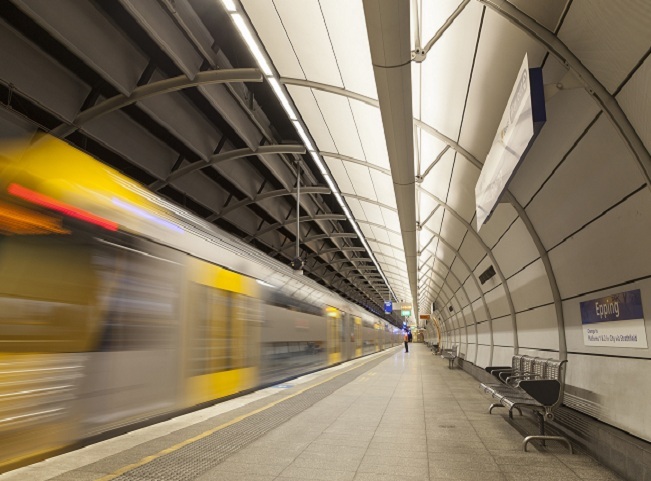 For commuters, you’re steps from the major Epping train and transport hub offering easy links to key metropolitan and regional centres including Macquarie Centre, Macquarie University, Chatswood and Eastwood, with the M2 ensuring easy access to greater Sydney by car. Watsons Grove is an oasis home in Epping’s evolving heart. 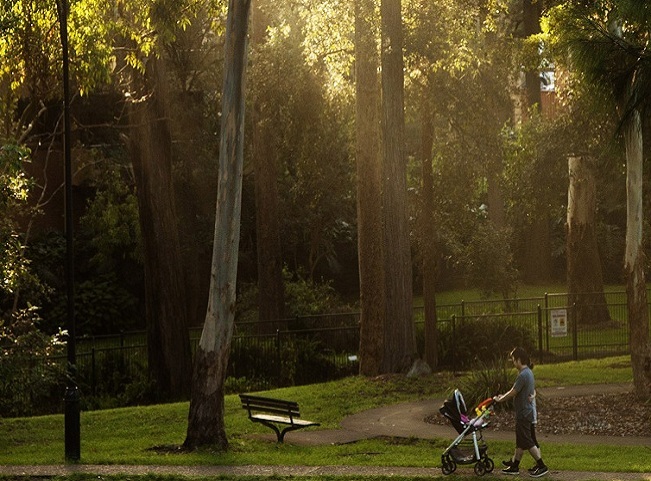 Yours is a blooming neighborhood where everything is found in abundance – a welcoming cosmopolitan culture, stunning urban parkland, family-friendly streets and Sydney’s finest schools. 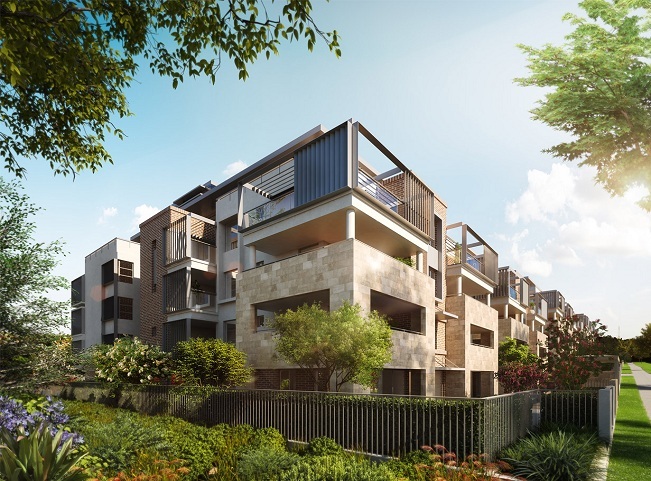 Seamlessly connected to metropolitan Sydney yet surrounded by the natural world, Watsons Grove holds immense lifestyle appeal for all ages. 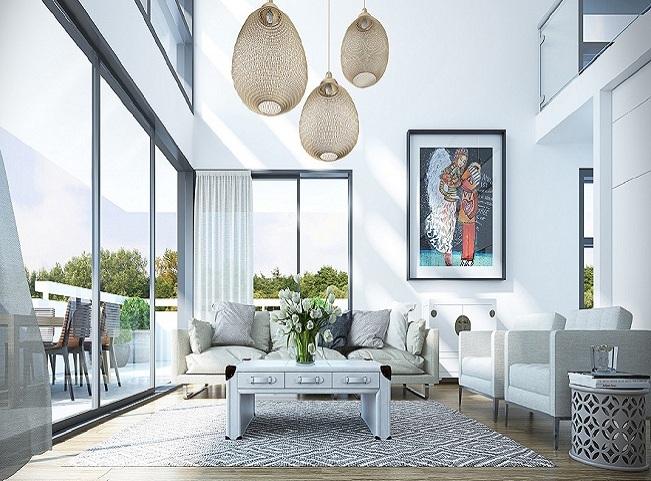 These are homes built for relaxation with large alfresco terraces enhancing the flow of light and air. Leafy vistas and sun-drenched balconies create a wonderful sense of connection to the landscape and a perfect backdrop for outdoor entertaining and seamless enjoyment of your home. All apartments include secure basement parking with extra storage and lift access ensuring ultimate convenience for busy lives. Mostly north-facing, abundant glass frontages bring in all the light and air one could wish for. 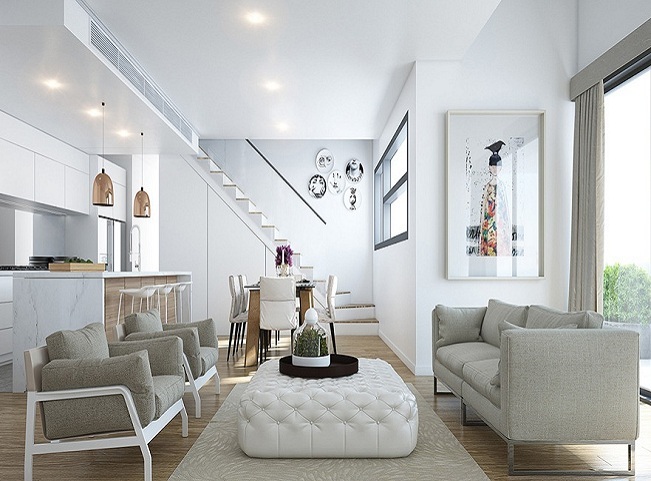 Enjoy more style, more space and more of the things that make an apartment a true home.